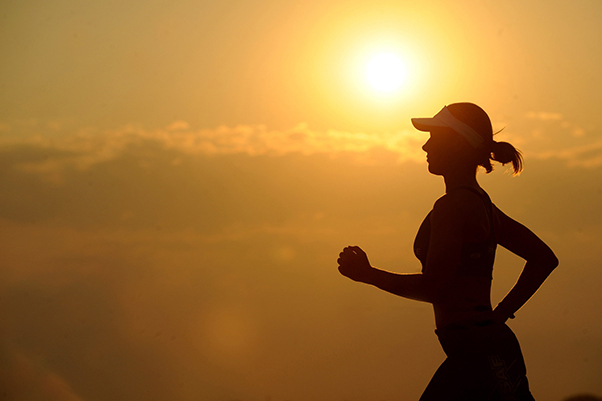 Q: What is the best way to start training for a race? 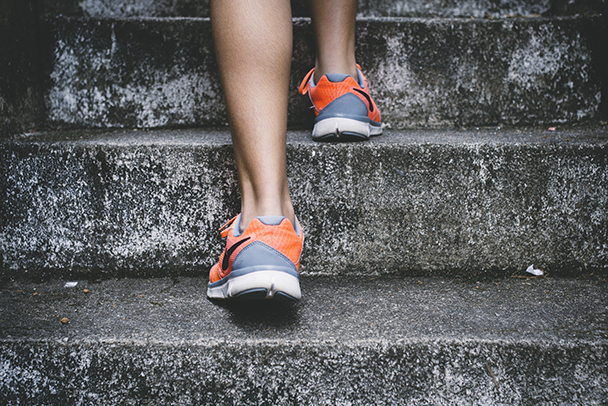 Q: What are the three most important tips for race day? Q: How many races have you participated in? 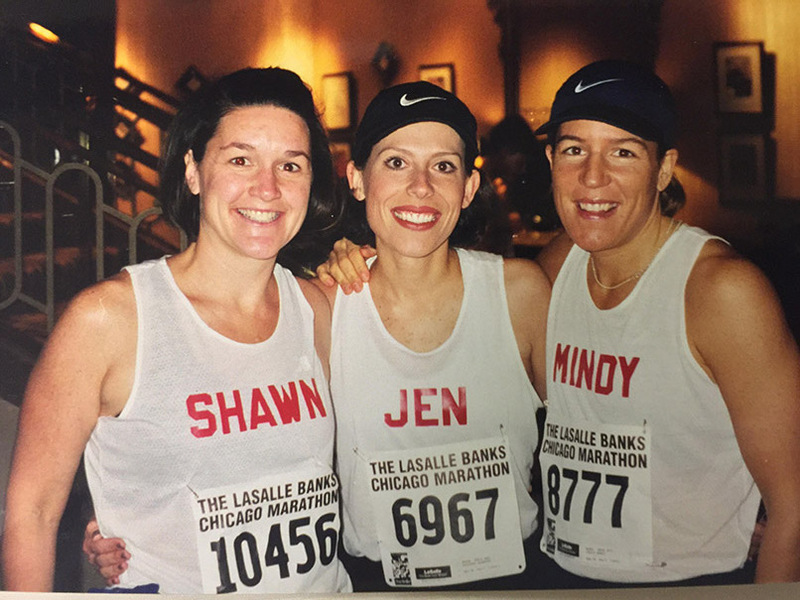 Mindy running in the Chicago Marathon. Q: What is your favorite memory from racing? 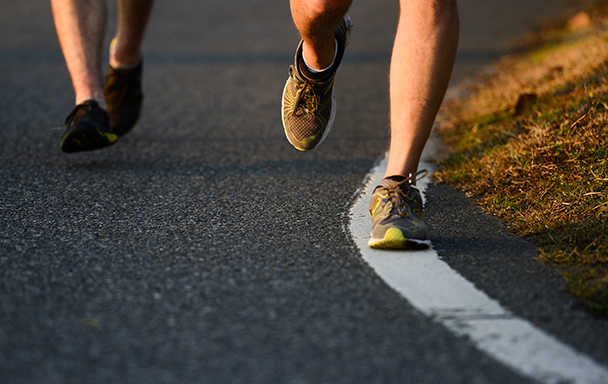 Q: What makes the Big Party Half Marathon different than other races you’ve run? 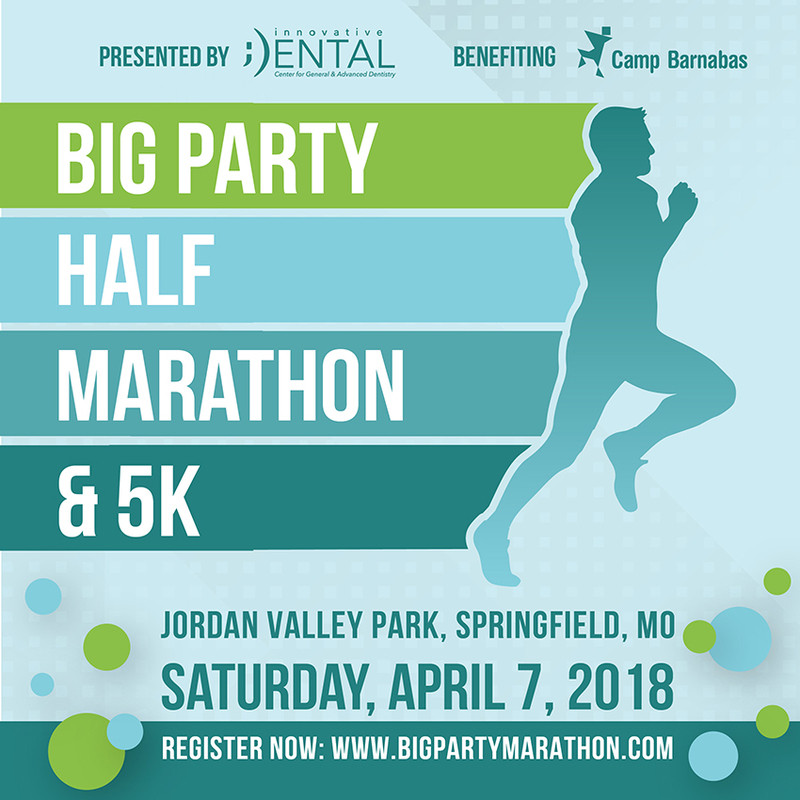 Camp Barnabas’ Big Party Half Marathon and 5K is April 7 at Jordan Valley Park in Springfield, Missouri. Come hang out with us and run, walk, or cheer on others during this fun-filled event! All proceeds go towards our Barnabas Scholarship Fund which helps send individuals with special needs and chronic illnesses to a life-changing week at camp. REGISTER NOW: Visit www.BigPartyMarathon.com and check out our Facebook event for tickets and information. We hope you can join us for this extraordinary race!